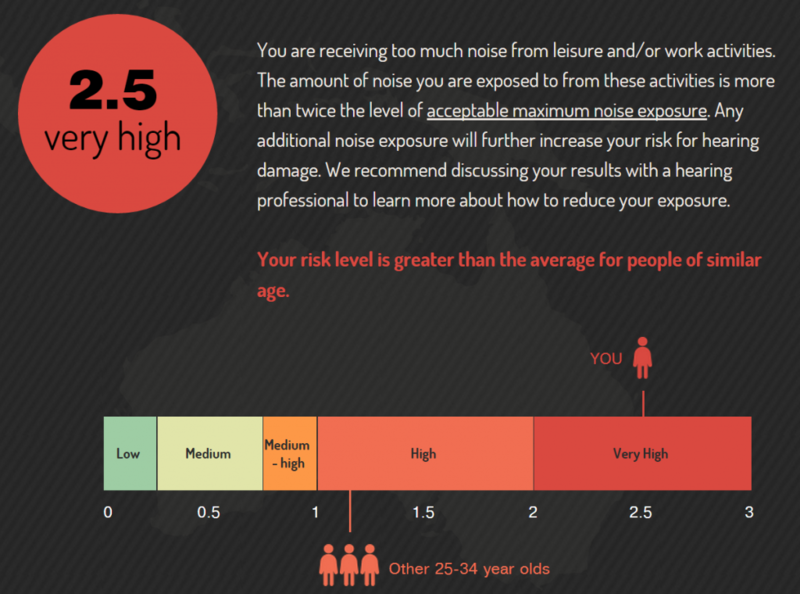 An Australian initiative called HEARsmart™, led by the HEARing Cooperative Research Centre (CRC), is making more people aware of their dangerous leisure noise exposure and the actions they can take to avoid it. Launched late in 2014, HEARsmart promotes smarter hearing habits through its two core messages: understand your risk from exposure to loud sounds and take action to prevent hearing damage. 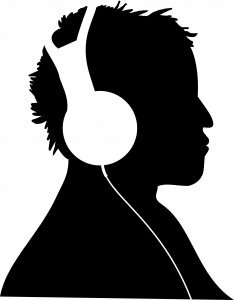 Researchers working on HEARsmart have shown that young people, aged 18 to 35 years, have a greater risk of developing noise-induced hearing damage through their leisure activities. In order to reach out to the intended audience, the HEARsmart team worked closely with experienced web developers and other research groups such as the Young and Well CRC’s Youth Brains Trust, gathering direct feedback from the sector of the population being targeted. The Know Your Noise (knowyournoise.nal.gov.au) campaign that resulted from these collaborations delivered an engaging website that allows individuals to assess their hearing and find out if their hearing habits are putting them at risk of developing noise-induced hearing loss. The site has been actively promoted across both traditional and social media platforms and during its first seven months online, more than 7,000 people have visited. Of these, around 4,000 individuals completed an onsite hearing test and 2,000 used the ‘Noise Risk Calculator’. The site is now being monitored and regularly updated, so it remains a key platform for any future campaigns to help young people better understand the hearing loss risks associated with leisure noise. The Noise Risk Calculator provides the user with a final risk rating that is low, medium, medium-high, high, or very high. Each risk profile is presented in line with the average risk level for the individual’s age bracket. These comparative risk levels are shown graphically to give the user a clear picture of whether their lifestyle is more or less risky than that of their peers, see Figure 1. Figure 1. Screenshot of comparative risk results for a user with a ‘very high’ risk rating. The comparative dataset was compiled from a 2012 citizen science project called Sound Check Australia, undertaken with ABC Science (www.soundcheckaustralia.net.au). Almost 10,000 people took part in this original survey, and the dataset is being kept up-to-date with information added to the Noise Risk Calculator (only where permission is granted). Figure 2. Wheel chart showing which activities contribute the most to a user’s risk profile. The user can also view a breakdown of how their different activities contribute to their risk profile, see Figure 2. The tool allows the user to revise their inputs (the activities undertaken, how often and for how long) to better understand how changes in behavior might alter their risk of noise-related hearing damage. If you would like to know more about the Noise Risk Calculator or the Know Your Noise Campaign, visit: knowyournoise.nal.gov.au. To stay in touch with HEARsmart go to www.hearsmart.org and start following them on Twitter and Facebook. Dr. Elizabeth Beach is a researcher at the National Acoustic Laboratories (NAL), Sydney Australia and a Project Manager for HEARsmart with the HEARing Cooperative Research Centre (CRC). She has been working in the area of Hearing Loss Prevention since joining NAL in 2009 after completing undergraduate studies in linguistics and psychology at the University of Sydney, and a PhD in Psychology at UWS. Her main area of research is leisure noise, its contribution to overall noise exposure and how it might be affecting our hearing acuity. She has a particular interest in noise exposure in the music and entertainment industries. Dr. Jane Sewell is the communication and education manager for the HEARing Cooperative Research Centre (CRC) and also a co-Project Manager for the HEARsmart initiative. She has been working with the CRC since 2009, having previously held science communication roles in organisations ranging from The Institute of Cancer Research and the Wellcome Trust in the UK.